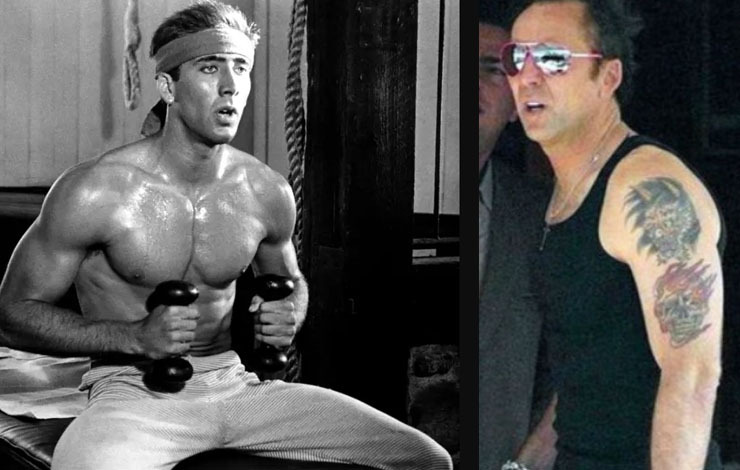 Nicolas Cage to Star In Martial Arts Comic Book Adaptation Titled "Jiu Jitsu"
Nicolas Cage is set to star in “Jiu jitsu” movie. The movie in question is a martial arts actioner based on the comic book of the same name. Now here’s where things get a bit sketchy – Cage and the gang will be squaring up against alien invaders of all things. The cast will also include Alain Moussi, who stars in the “Kickboxer” franchise. Dimitri Logothetis is producing with Martin Barab and directing from a script he wrote with Jim McGrath.